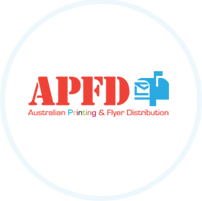 APFD (Australian Printing & Flyer Distribution) is a Direct Mail & Advertising Material Distribution company based in Inner West of Melbourne and warehouses in many metro suburbs of Melbourne. APFD is a part of 100% Australian Owned private Company Australian Sales & Marketing Group Pty Ltd. 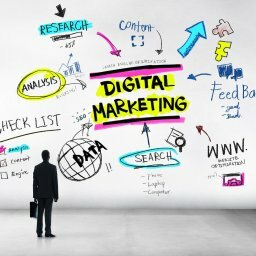 This is the era of marketing and for an individual’s business to prosper; one requires a right kind of marketing strategy to reach out to the target group of consumers. 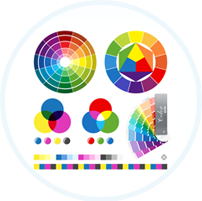 We help our clients in choosing the right kind of design for their business so that the advertisement appeals to the consumers. 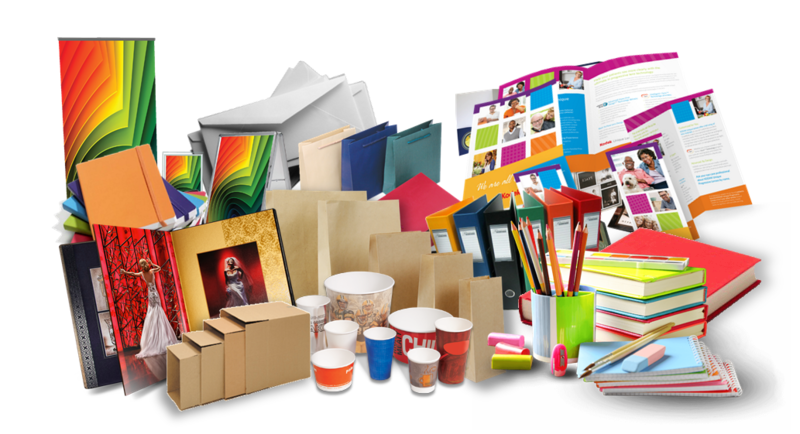 We provide professional and eye catching Graphic Design Services, High Quality Printing & Then Finally Delivery of your Advertising Material (Leaflets, Flyers, Brochures etc) to your target market anywhere in Melbourne through Our Reliable Letterbox Distribution Service. Our Mission is to support our customer’s growth by providing the best value in print and letterbox distribution and ensuring that each targeted household receives their promotional material without fail, each and every time. If you are looking for an efficient and most economical service to promote your business then you are at the right place. Ours is group of dedicated and thorough professionals with years of experience behind us. If you are looking for an efficient and most economical service to promote your business then you are at the right place. Ours is group of dedicated and thorough professionals with years of experience behind us. We cater for any and all businesses – government departments, local councils, sporting clubs, fitness studios, retail shops, outlets and trades to professional services. Anything you need to advertise! distributed professionally by Australian Printing & Flyer Distribution..